"Remember, you are always enough. Now let yourself shine." 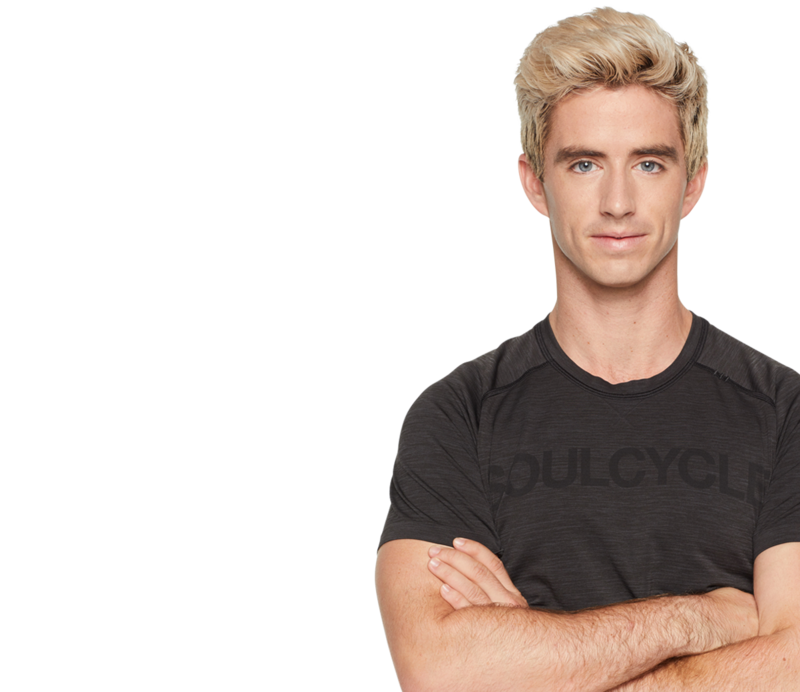 As a competitive athlete in Los Angeles, Scott first walked into a SoulCycle studio looking for a workout to complement his figure skating career. The sense of inclusiveness, physical challenge and ability to just be had him hooked after his first ride. After retiring from a successful 20 year figure skating career, Scott traded in his skates for a pair of Soul Legends. He wholeheartedly believes in the ability to work the body and love it at the same time; when you bring both trains of thought into the room, magic happens. 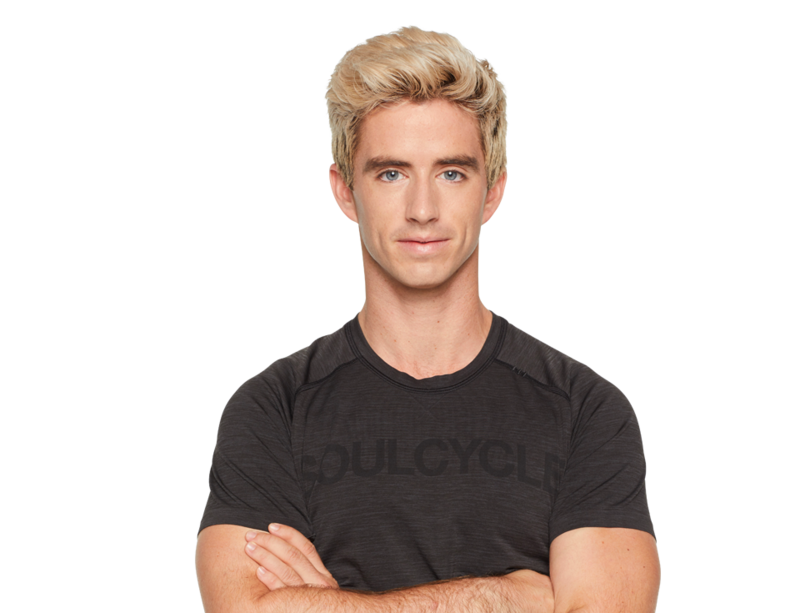 Scott's class is an athletic-inspired exploration of movement, music and self-acceptance.